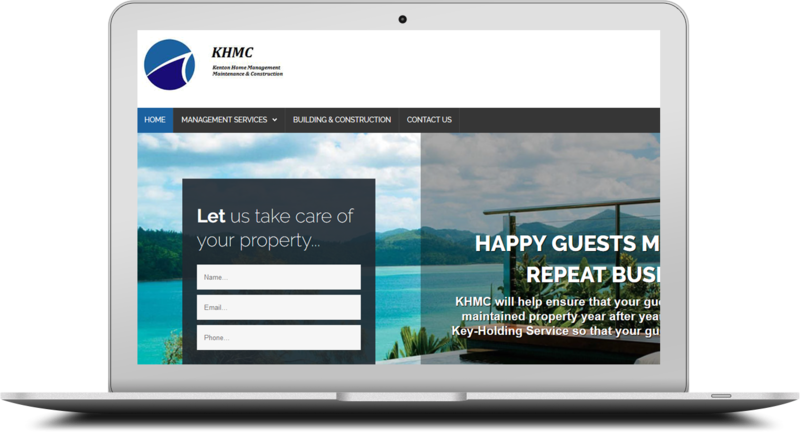 KHMC offers professional home management services in and around the Kenton-on-Sea area and needed a website to match their services. Their website provides clients a detailed overview of the services they offer and visitors can easily get in touch with them via a comprehensive contact form containing an online enquiry form and detailed map. Our team of professional website developers are capable of building an SEO optimised website like this one within 48 hours. Please contact us for a free evaluation on your current website.